Mioko Yokoyama started playing the piano at the age of four. She obtained her specialized teaching licenses for junior high school and high school music in Japan while teaching piano, composition, and solfège for four years at the Asuka Music School in Tokyo. She also held composition lessons and lectures at YAMAHA music institutes all over Japan. Mioko graduated from Tokyo University of the Arts with her Master’s Degree in composition, where she also won the Ataka prize. Currently, she is finishing her second Master’s Degree in composition at the Sibelius Academy, where she is also working as a part-time teacher for a score-playing class. She has taught people from young children to adults, and aims to teach piano playing from a compositional and music theory perspective. 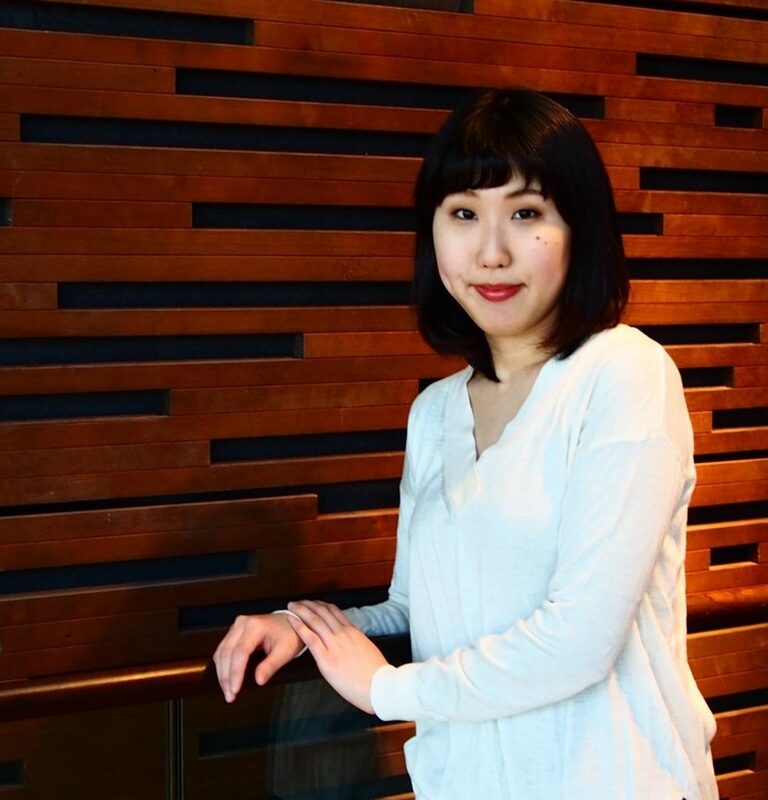 As a composer, Mioko has received scholarships from the YAMAHA music foundation for three years, the ULYSSES-Network, the Martin-Wegelius Foundation, and grants from the Sibelius Academy Foundation, the Sibelius Foundation, The Scandinavia-Sasakawa Foundation, and Musiikin edistämissäätiö. Her pieces have been performed in Japan, Finland, the U.S, and many places in Europe.